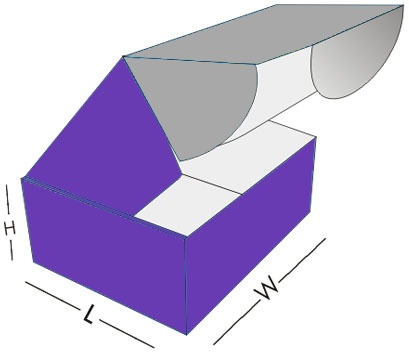 Double Wall Tuck Front is a design of box belonging to the class of fold and assemble style category. 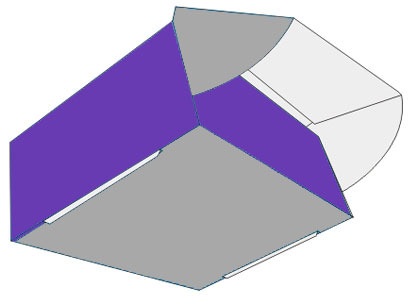 These boxes are also known as Roll End Tuck Front style. 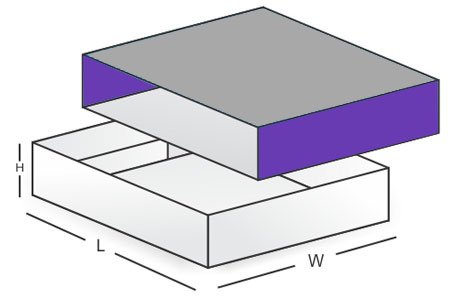 These custom boxes are non-glued and have double walls with tucked ends. 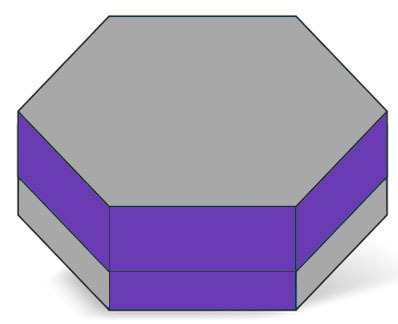 The ends at the sides of this box are rolled along for a complete and appropriate formation of it. They also a good choice as shipping boxes as well as subscription boxes. 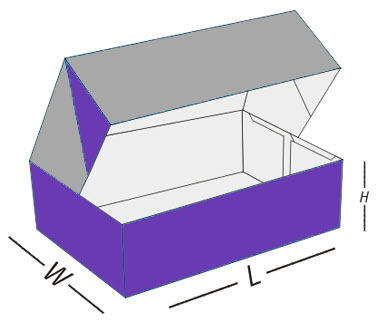 Double Wall Tuck Front is a design of box belonging to the class of fold and assemble style category. 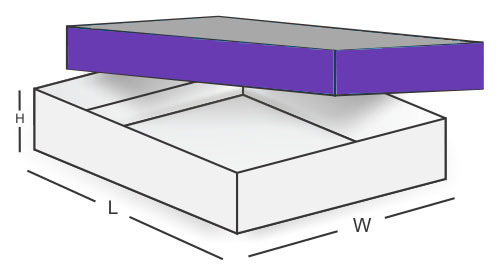 These boxes are also known as Roll End Tuck Front style. 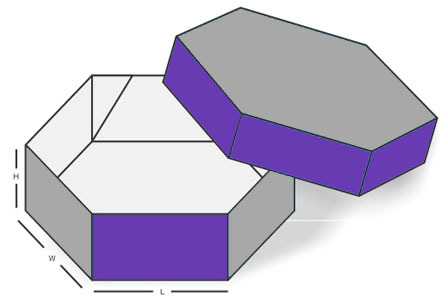 These boxes are non-glued and have double walls with tucks in front. 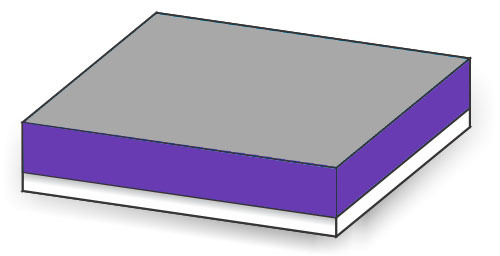 The ends at the sides of this box are rolled along for a complete and appropriate formation of it. This type of packaging is ideal for wrapping up weighty objects as it guarantees optimum support and protection to the material kept inside. 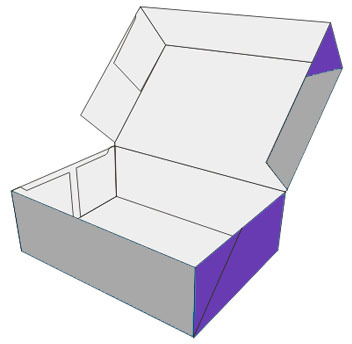 There is an additional panel at the front of this box having 2 cherry locks which ensures maximum durability of this box. 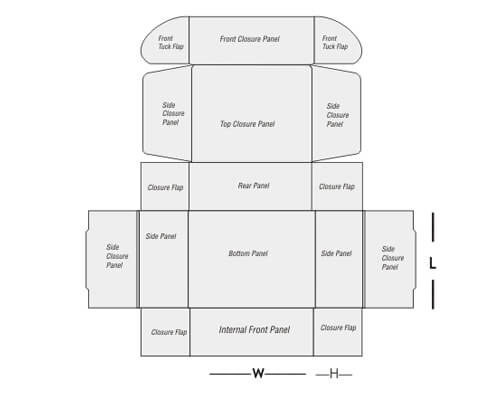 It can be customized in terms of size and dimensions as per the requirement and request of the purchasers.